Are you in the market for a large SUV with room for you and your entire family? The GMC Yukon XL is the SUV for you. This powerful SUV comes with a large cargo and incredible towing capacity so that you can tow and carry anything with you. Its well-tuned steering and shear-style body mounts provide an incredibly smooth drive. GMC has not compromised on safety, and hence, the new Yukon XL comes with features, such as Front and Rear Park Assist, Forward Collison Alert, and Available Adaptive Cruise Control. This vehicle is also available with an advanced security system that includes ultrasonic motion detectors and glass-breakage sensors. 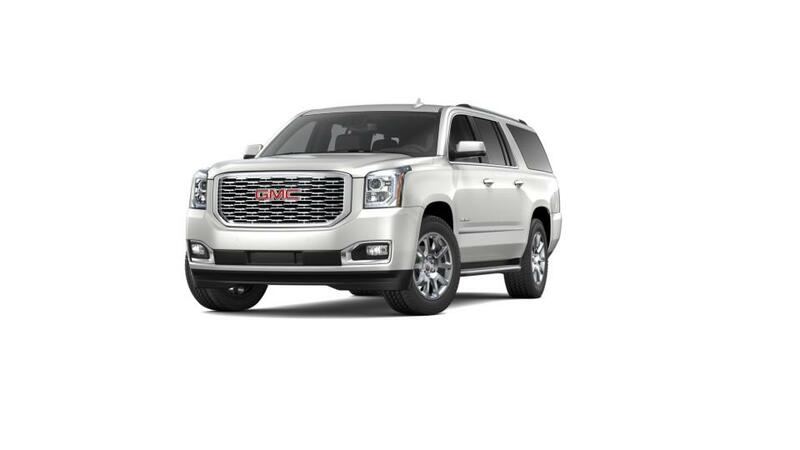 At Mansfield Buick GMC, we offer a wide range of new GMC Yukon XL models. Come to our Mansfield dealership to take a look at our inventory.